When working with Sport Teams, place your trust in the experts. 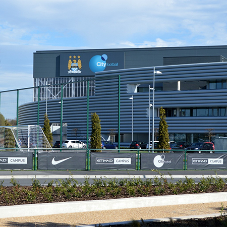 CLD's range of Sports Fencing covers a wide range of sporting disciplines and has been featured on a number of premier league training grounds as well as the oldest velodrome in the UK. 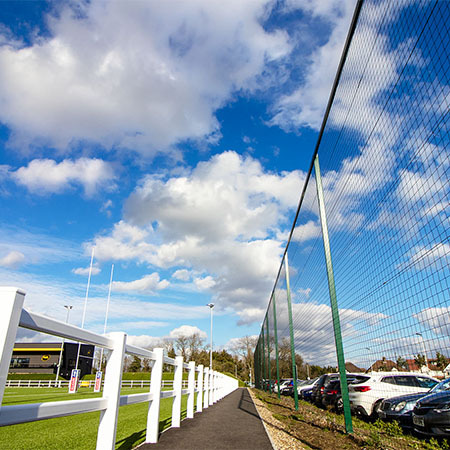 From MUGA to Sports Pitches CLD's range of sports fencing includes both the Dulok and Dulok Rebound Fencing Systems that can be matched with their very own Ball Stop Netting to offer heights of up to 10m. If you are looking for spectator fencing, then why not consider CLD's Sports Rail fencing. 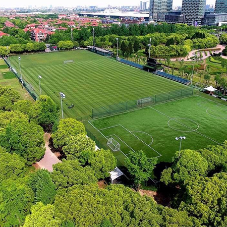 Developed to offer prime advertising positions for pitch side, it can also be used for separating multiple pitches on training complexes. Alongside this CLD Fencing Systems can manufacture and supply a range of privacy fencing, based on their Dulok Fencing system with personalised screens to keep unwanted eyes out. If cycling is your area, CLD's Velodrome Sports Rail system has been approved by British Cycling as a system of choice for external safety fencing. 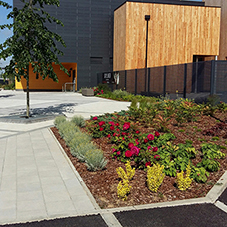 Installed with matching gates it allows a new breath of life for outdoor velodromes.